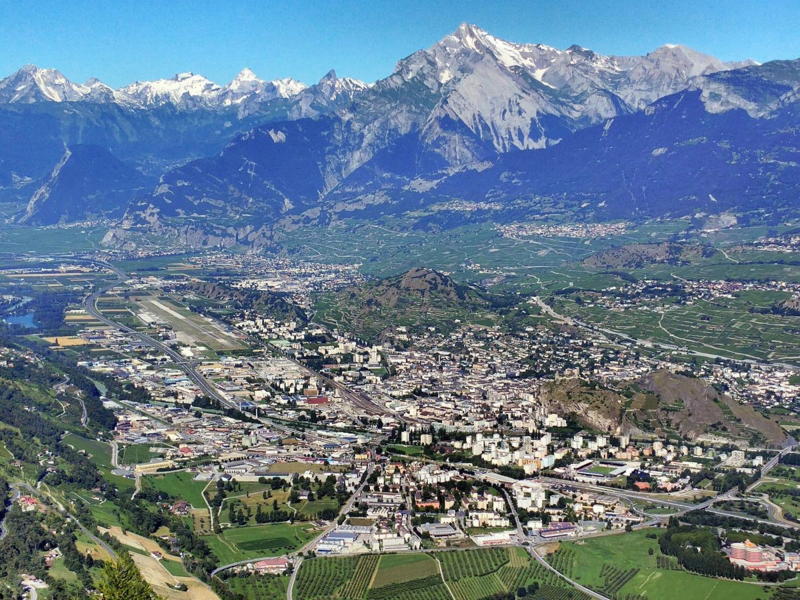 With more than 400 registered PV producers, numerous Small-to-Medium Enterprises and other big electricity consumers, the area of Sion is highly suitable for testing the GOFLEX solution. In the framework of this demonstration site, ESR and HES-SO plan to actively involve at least 10 industrial partners and 200 to 250 residential customers. Additionally, 10 electric vehicle charging stations are installed within the framework of GOFLEX. Regarding the 200 to 250 residential customers, the goal is to involve at least 50 households with both a photovoltaic system and a heat pump, 100 to 150 households with a photovoltaic system and resistive electric heating and some electric car owners. The remaining households are only equipped with electrical heating. Big changes are affecting or will affect ESR, in particular the full liberalization of the electricity market, liberalization of the gas market, growth of solar production, self-consumption with the help of solar production, increasing difficulty to predict the production, competition in data acquisition and data management, low energy prices, market prices lower than production costs. Participating in this research project will enable ESR to explore new avenues to better serve its customers and shareholders (local communities). It will help us to be better equipped for the necessary adaptation to the energy transition. ESR is looking to put into place as quickly as possible new ways to make a success out of the energy transition. In particular, we are aiming at offering to our customers the right products and services so that the energy transition will be a gain for all stakeholders. For distributors, the energy transition will require that we find a cost-effective way of using Demand Side Management. Our objective is to find a business model for energy storage in general and demand side management in particular. We are interested in doing it at the level of a medium-sized distributor and then extend in cooperation with other distributors. How will prosumers and consumers that participate in GOFLEX benefit? Trading of flexibility which allows prosumers and aggregators to extend their business by supply of demand response resources, thus achieving additional economical gain. 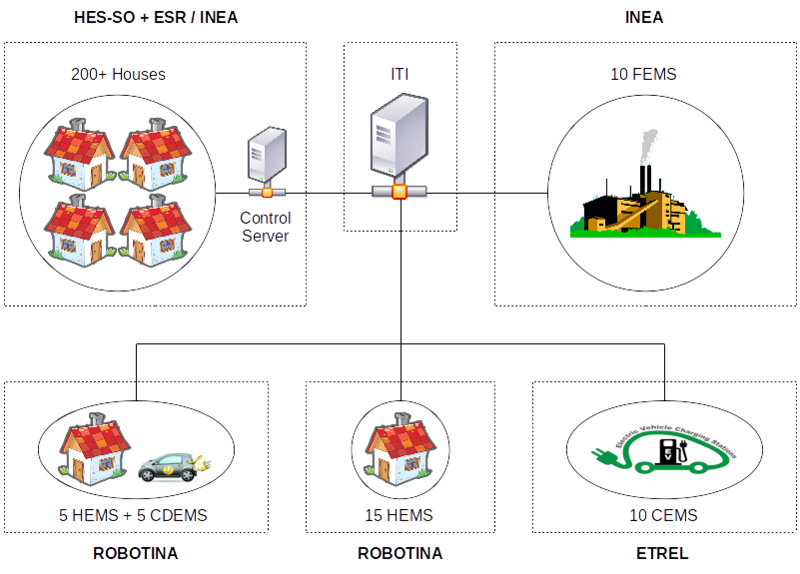 Technologies for virtual storage, which ultimately reduce the cost of energy storage, compared to the explicit energy storage devices and systems. Demand response management systems for buildings or homes which increase involvement in demand response schemes and deliver part of the economic benefits to the final consumers.